*HOT* FREE Bouquet + FREE Delivery from ProFlowers!!! WOW! Here is one that you don’t want to miss out on! Do note, you will need to sign up for Snapchat for this one. 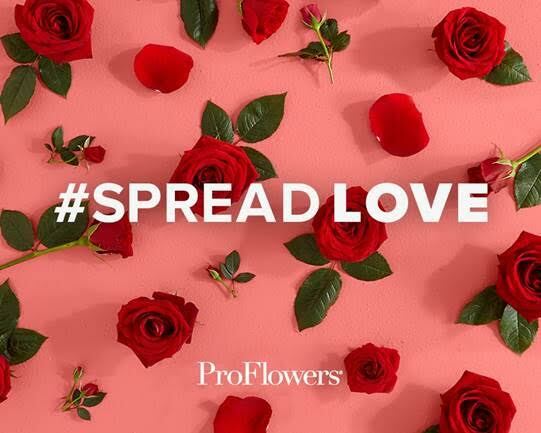 3) The snap will include a link with information (ProFlowers.com/SpreadLove) and a unique, special code for you to redeem your flowers with. 7) Complete order process with code! FREE $20 Bouquet PLUS free delivery! Valid through midnight EST 2/12 OR while supplies last — so get yours now!